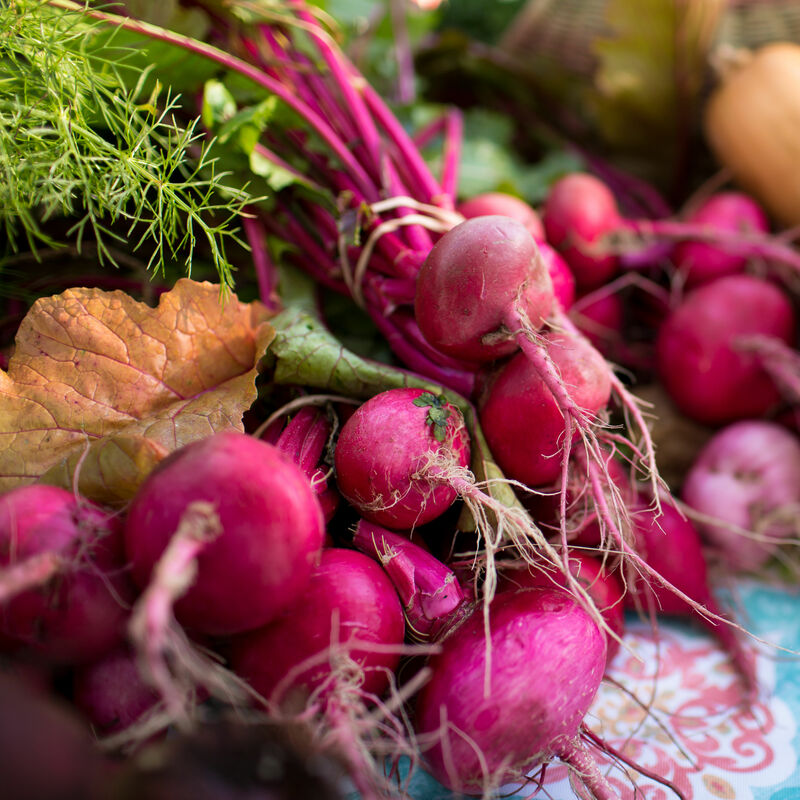 A handful of seasonal farmers markets are reopening this month. 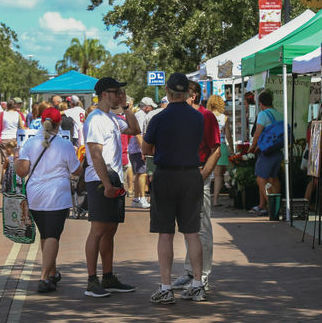 The Sarasota Farmers Market is temporarily shifting its setup to accommodate construction of The Mark. 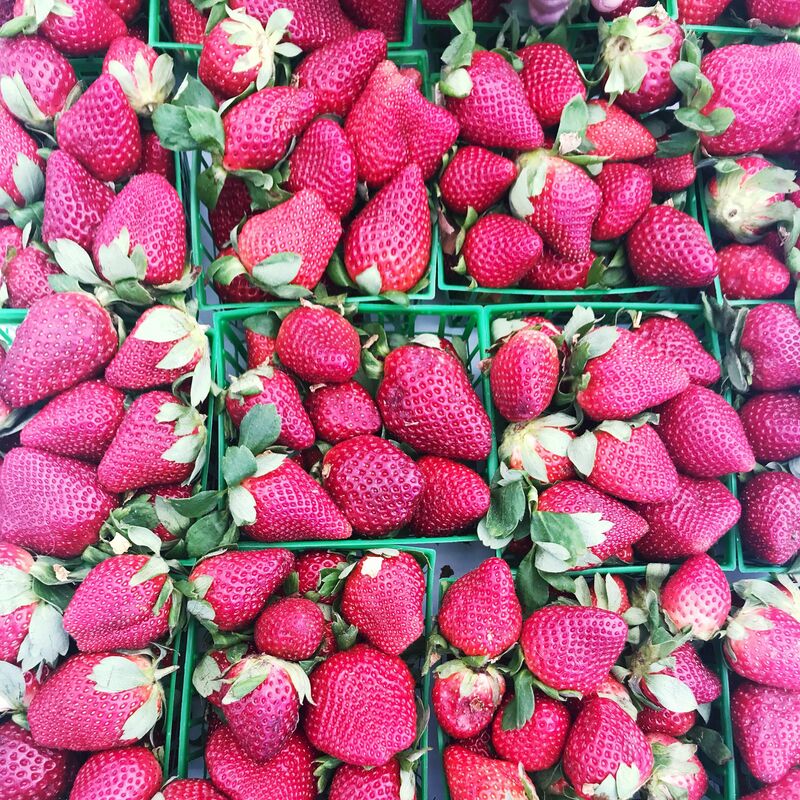 Including the continuation of Michael's Baltimore Epicurean Adventure and "u-pick" strawberries at Honeyside Farms. 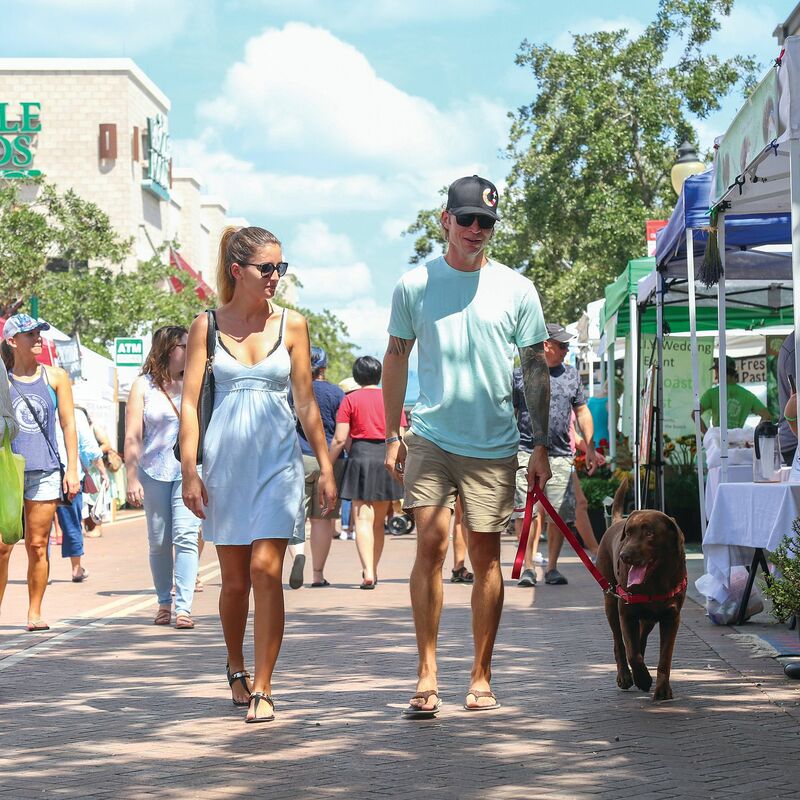 Along with ready-to-eat options, our region's bustling farmers markets offer some appealing places to enjoy a quick lunch or snack, from outdoor tables to the Phillippi market’s beautiful park with water views. 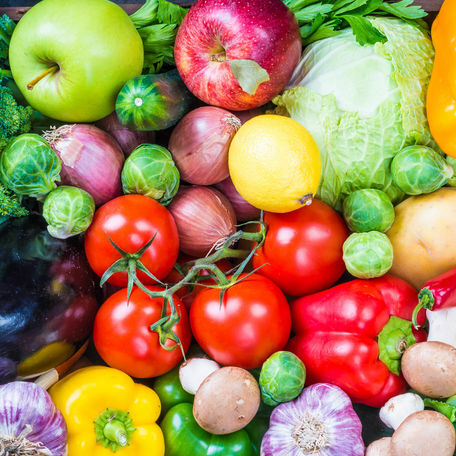 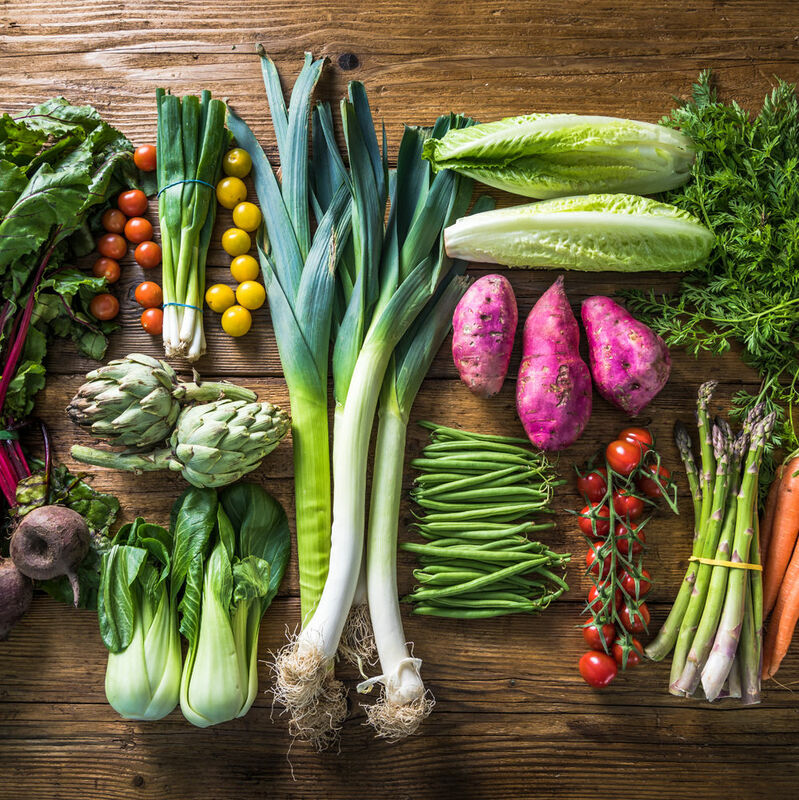 Community supported agriculture programs and produce delivery companies keep your home healthy while helping local farmers. 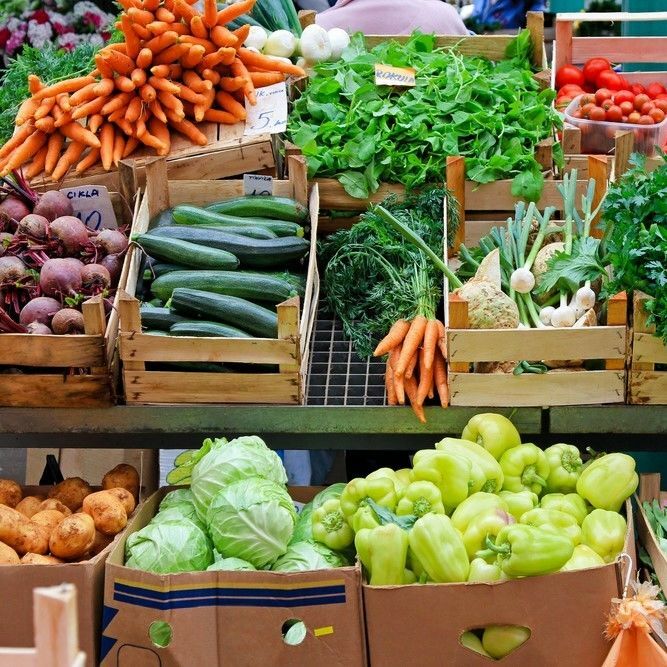 In a city brimming with delicious new options, your guide to the best markets, shops, purveyors and products. 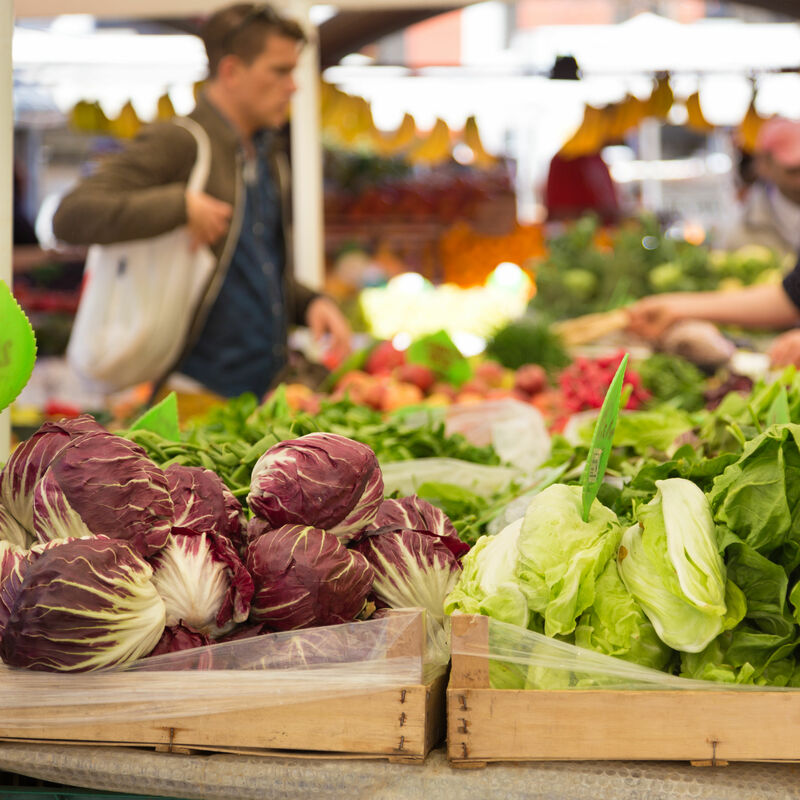 The market will feature culinary demonstrations, mini fitness classes, live music, and more. 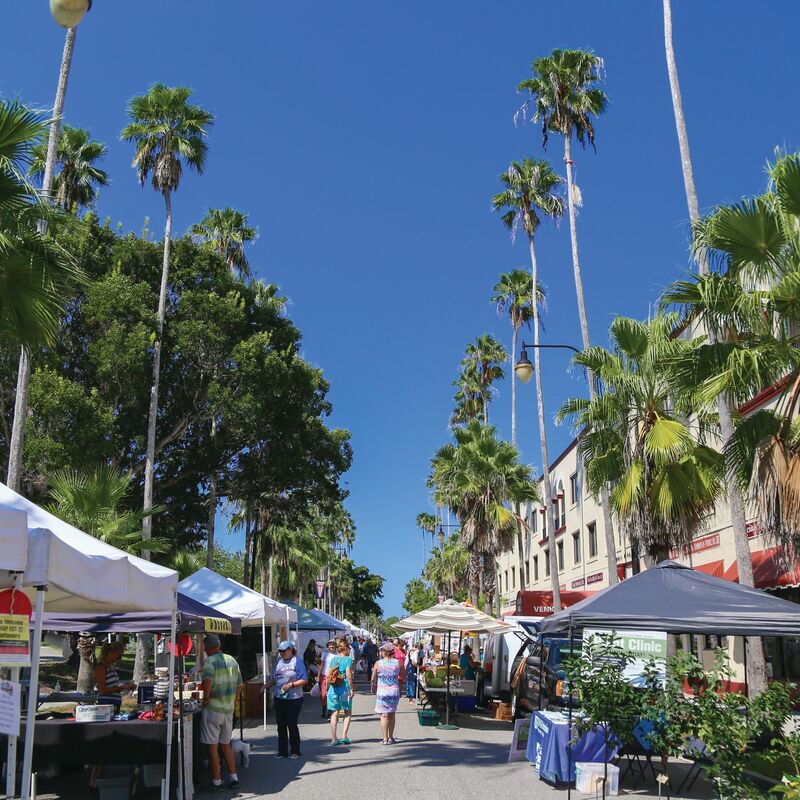 This fall marks the return of the Bradenton Farmer's Market, Central Sarasota Farmer's Market, Phillippi Farmhouse Market and Worden Farm.